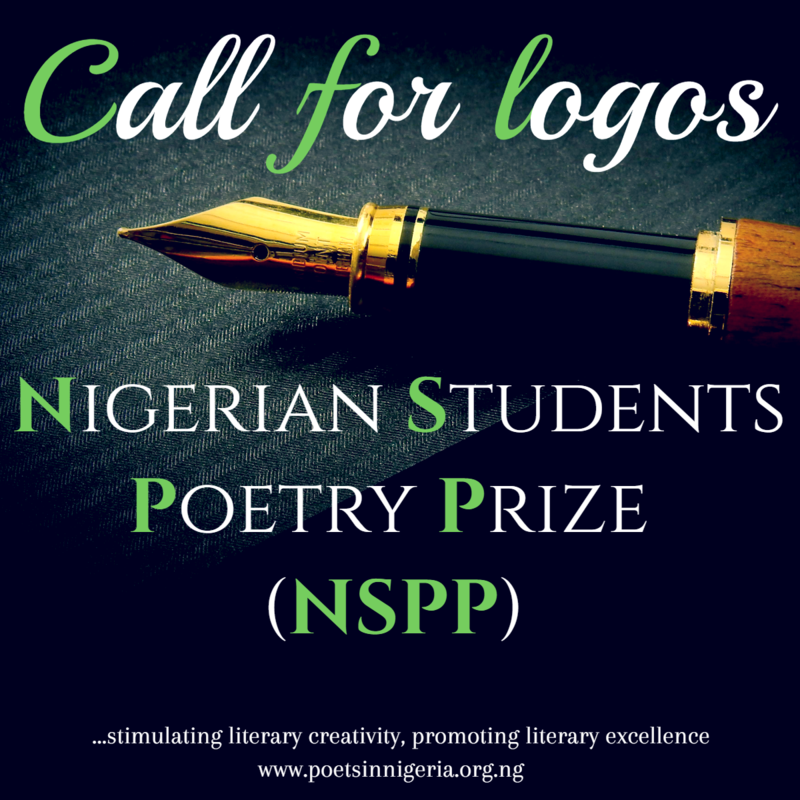 In a bid to encourage all-round creativity and provide a dynamic platform for the younger generation, Poets in Nigeria (PIN), organizers of the Nigerian Students Poetry Prize (NSPP), hereby invite students from tertiary institutions to submit logos to be considered for adoption as the official logo of the NSPP Initiative. Nigerian Students Poetry Prize (NSPP) is the foremost poetry prize for Nigerian undergraduates, seeking to stimulate literary creativity and promote literary excellence. Since inception in 2016, the prize has received over 2000 entries from students representing over 100 tertiary institutions (including universities, polytechnics, colleges of education, schools of nursing and seminary schools). Entries must be in high resolution and in either JPG or PNG format.